Thank you for thinking of our animals! We’re always in need of the in-kind items on our Wish List to help make their stay as comfortable as possible as they await their forever homes. We’re also in need of enrichment items. Please view our wish list here. You may ship any of these donations to our address below or bring them by our shelter during normal business hours. We’re currently working on our online system to accept monetary gifts. 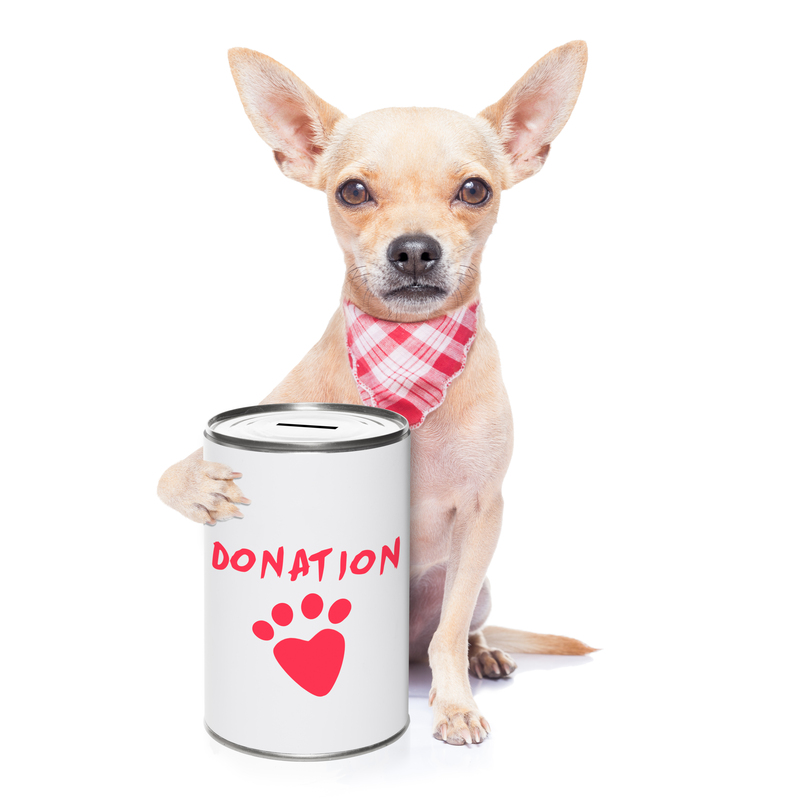 If you would like to donate to the shelter in this way, please stop by our shelter during normal business hours. We accept cash, credit cards, and cashier or certified checks, and would be happy to give you a tax receipt for your gift.